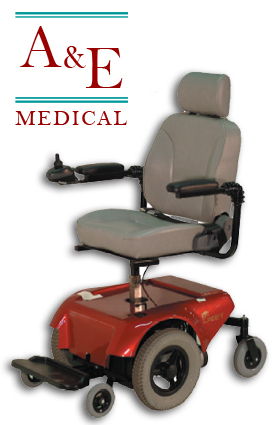 A&E Medical is ready to meet the needs of our patients who require durable in-home medical equipment. We pride ourselves on providing and maintaining quality equipment, and training our patients how to properly use their new equipment. Copyright ©2006 A&E Medical, Inc. All Rights Reserved.